Though the name may conjure up images of a rustic ski chalet in the mountains, the Aspen Chair is equally at home in a stylish downtown condo or suburban home. 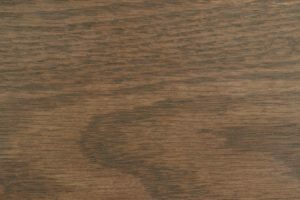 Like much of our most popular furniture, the Aspen takes its style cues from the Mission and Shaker movements, offering unpretentious design, exceptional build quality and attention to detail throughout. 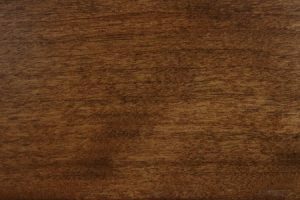 Purchase a set of four or more for your kitchen or dining room today. 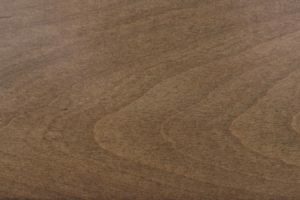 The Aspen is available with or without arms, in any of several wood and stain combinations. 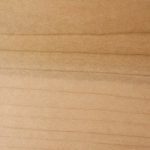 With arms, it measures 22 1/2″ W x 17″ D x 42 1/2″ H. The simpler version measures 20″ W x 17″ D x 42 1/2″ H. Both will fit easily under any standard-sized table. 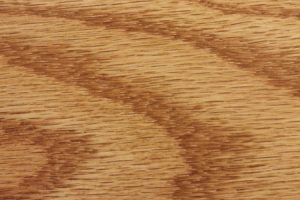 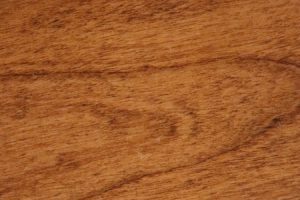 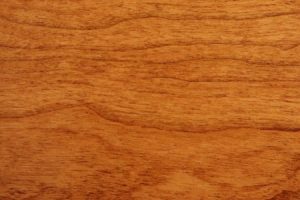 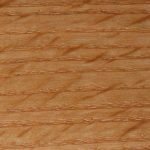 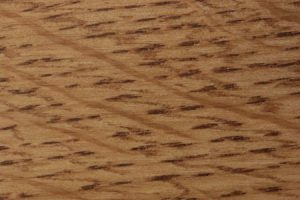 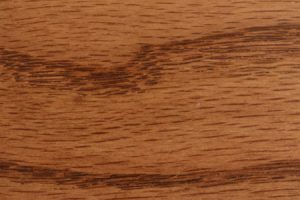 We work only with the finest hardwoods, including oak, cherry, and brown maple. 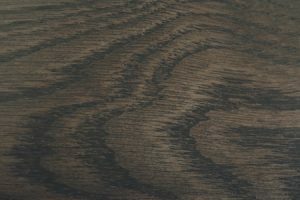 Our expert artisans carefully select all materials. 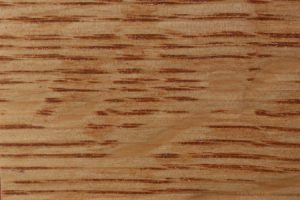 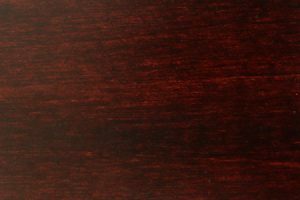 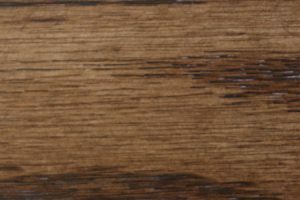 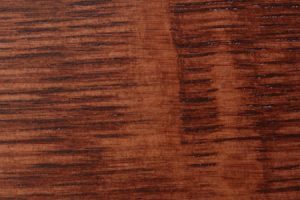 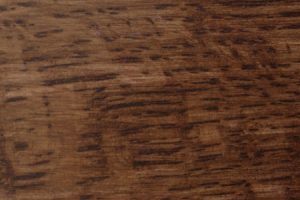 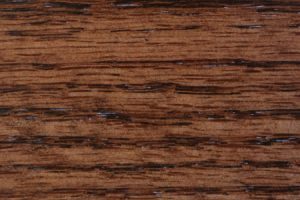 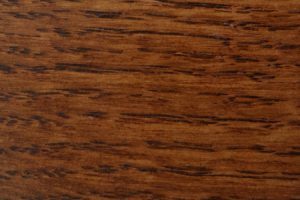 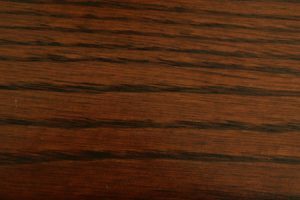 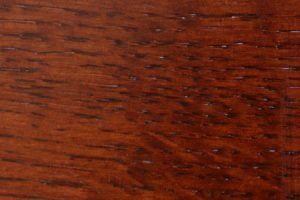 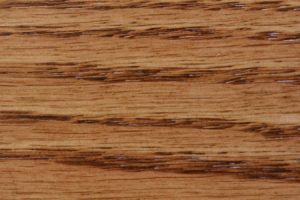 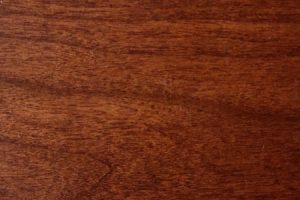 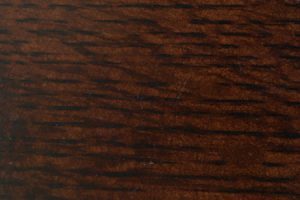 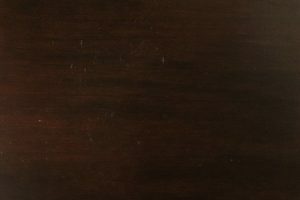 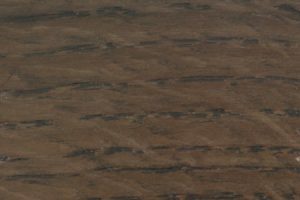 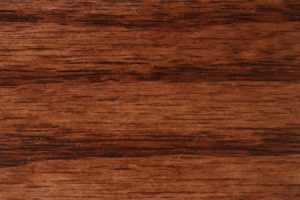 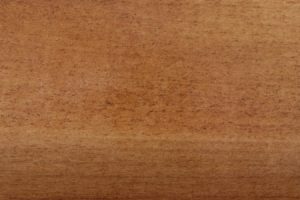 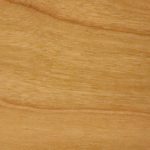 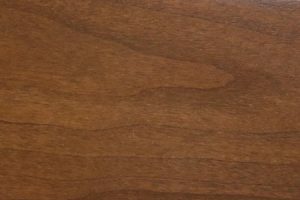 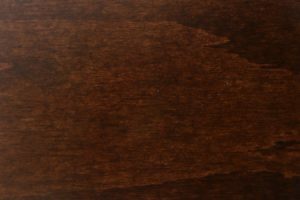 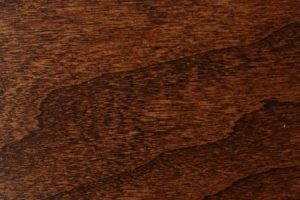 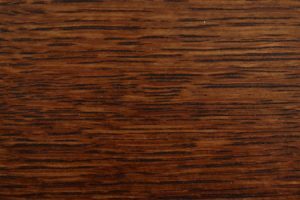 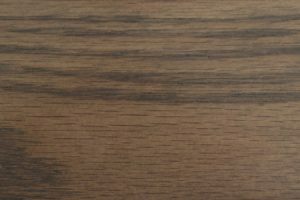 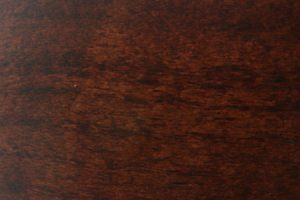 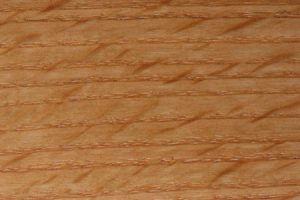 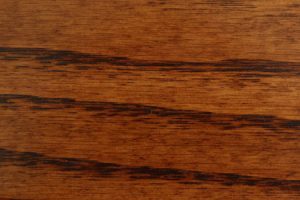 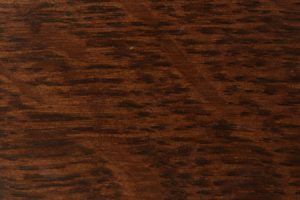 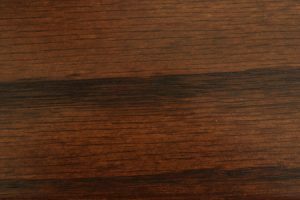 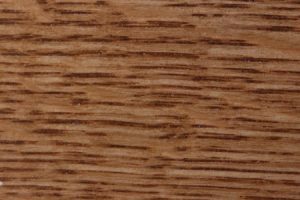 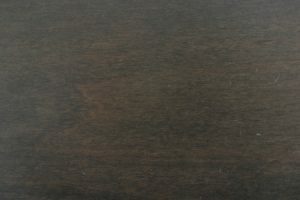 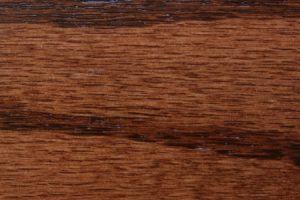 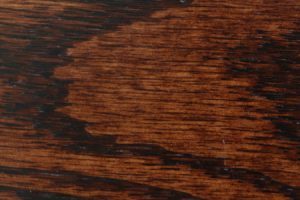 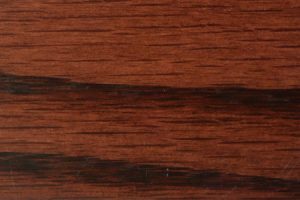 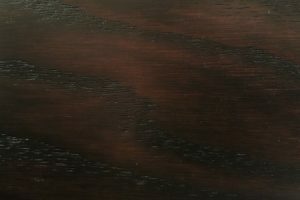 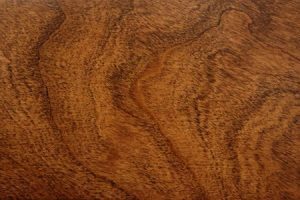 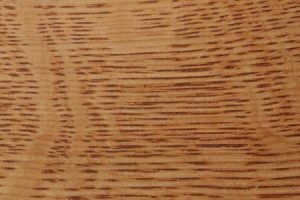 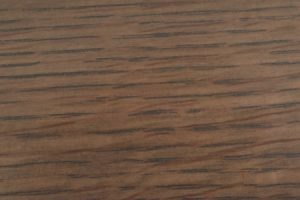 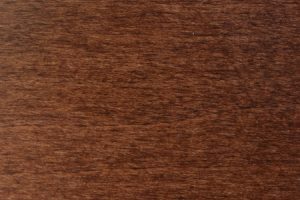 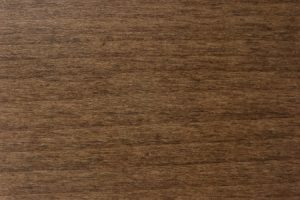 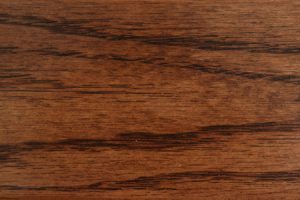 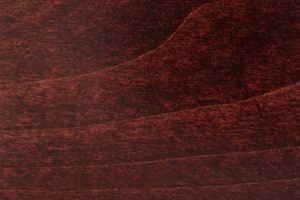 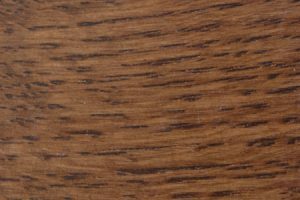 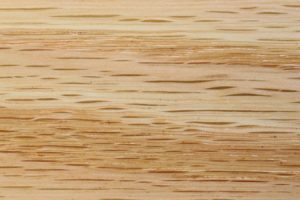 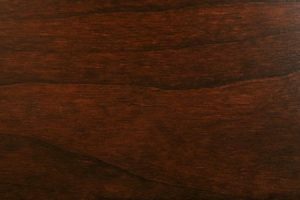 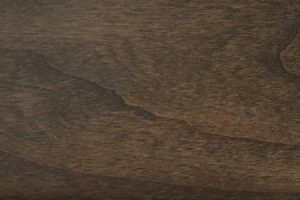 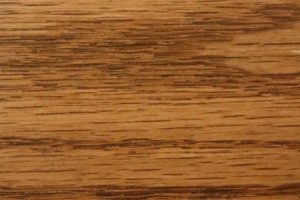 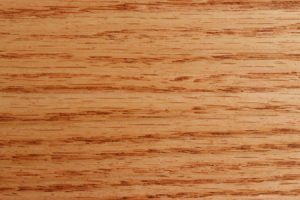 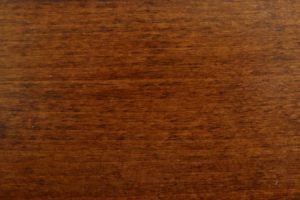 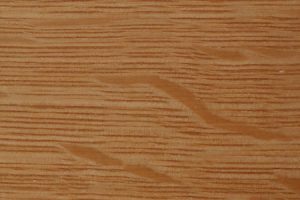 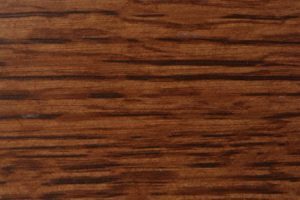 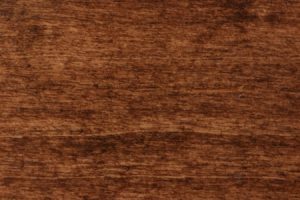 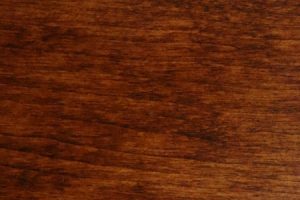 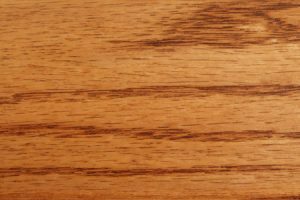 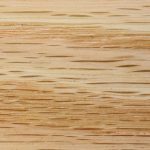 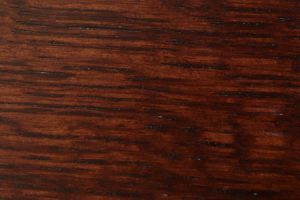 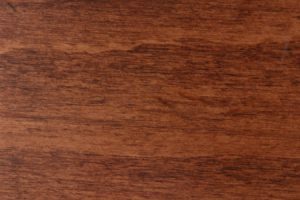 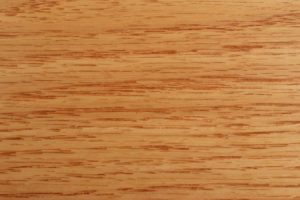 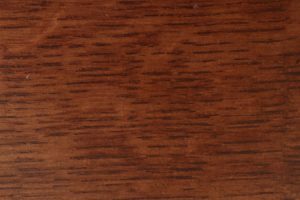 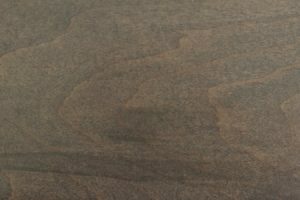 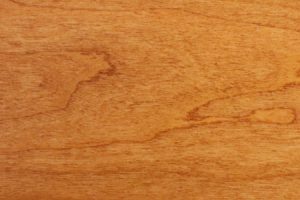 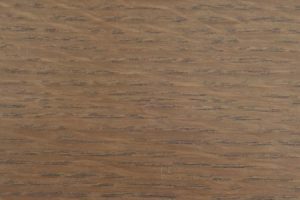 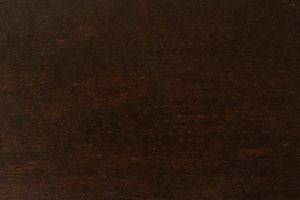 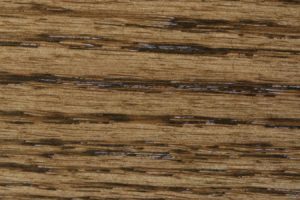 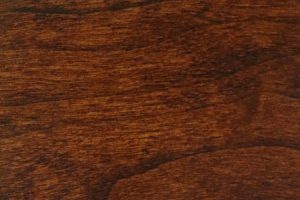 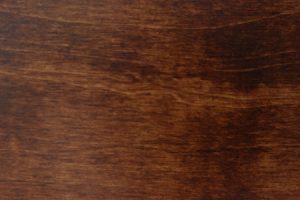 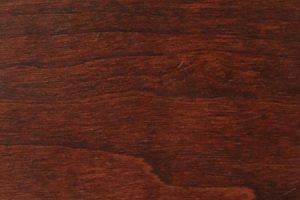 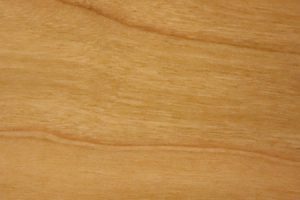 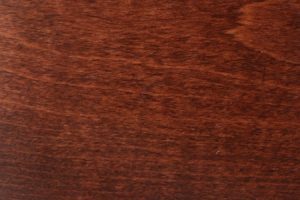 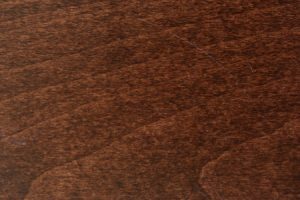 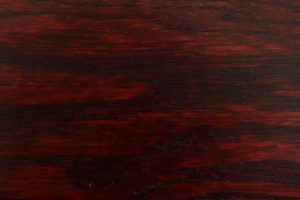 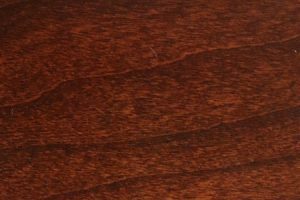 Though many of our customers prefer a natural look that showcases the unique grain of these woods, your purchase can also be finished in a variety of stains to better match your existing furniture. 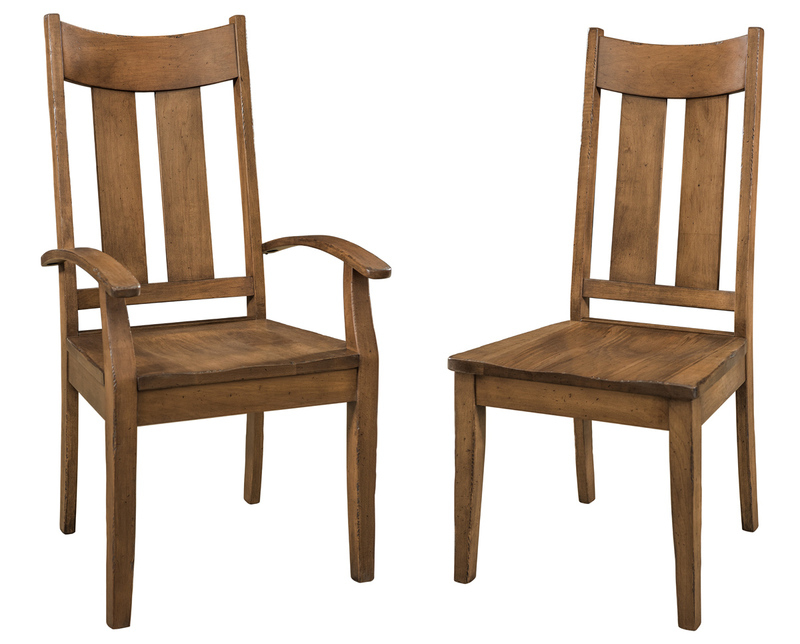 The Aspen is an ideal chair for anyone who values superior quality over skin-deep style. 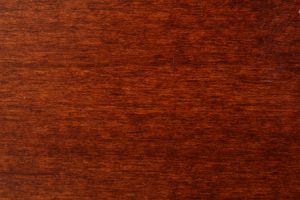 Its looks are classic and its design reaches back to a time when furniture was made to last. 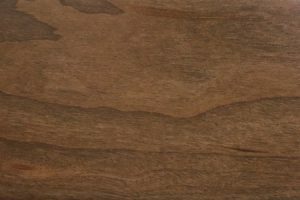 Pair it with any of our Mission-inspired tables and other pieces for a more unified aesthetic. 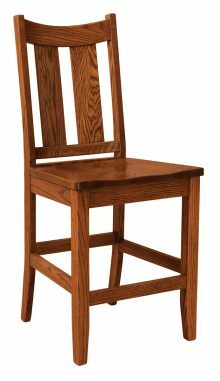 Like all our furniture, the Aspen Chair qualifies for our large order discount program, which can save you as much as 33% off retail pricing. 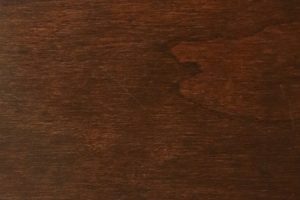 For details or assistance putting together a package for your home, get in touch with a member of our customer service team today.